"Starlings isn't really a short-story collection. 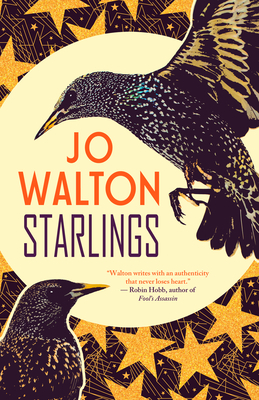 It's something better: a written showreel, illustrating yet again that Walton's] imagination stretches to the stars (or the starlings), and that she's endlessly inventive in finding new methods to express it." --NPR Books.